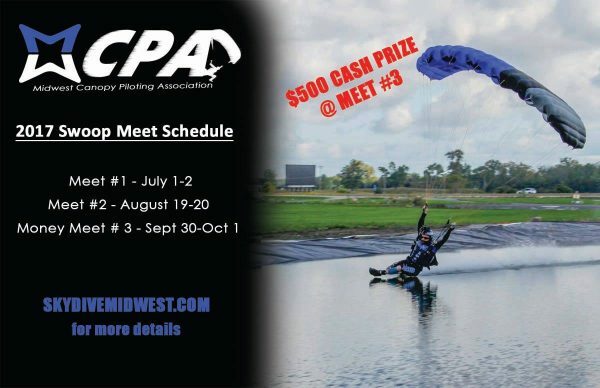 The MWCPA is hosting a MOCK Competition as an opportunity to train our volunteers/staff and get prepped for the real thing. Competitors, use this registration-FREE event as an opportunity for competition training. Volunteers, please contact Paul Isenmann. No experience necessary. Free 4-Way Camp Hosted by NEXT XP » « June $15 First Friday!